If you enjoy running, this is a great exercise to help improve your health and your quality of life. However, being out on the open road and pounding the pavement for your well-being could potentially be dangerous. It’s ideal to know tips that can assist in keeping you safe and avoid any head injuries or body injuries while you’re out and about running. When you’re running, it’s important to hold your head up at all times. This will better allow you to see things in front of you and may assist in helping you from falling or running into an object. Be sure only to run when you feel well, and you’re alert to help you prevent any injuries that could potentially be avoided. Additionally, if you’re taking any type of medication that causes drowsiness or makes you dizzy, you should put off running while on these drugs. The best way to protect your head when you’re running is to simply wear a helmet. You can find a wide variety of these at many specialty runner stores. You can even find one that is more compact and smaller in size, but will provide all the protection that your head needs easily. 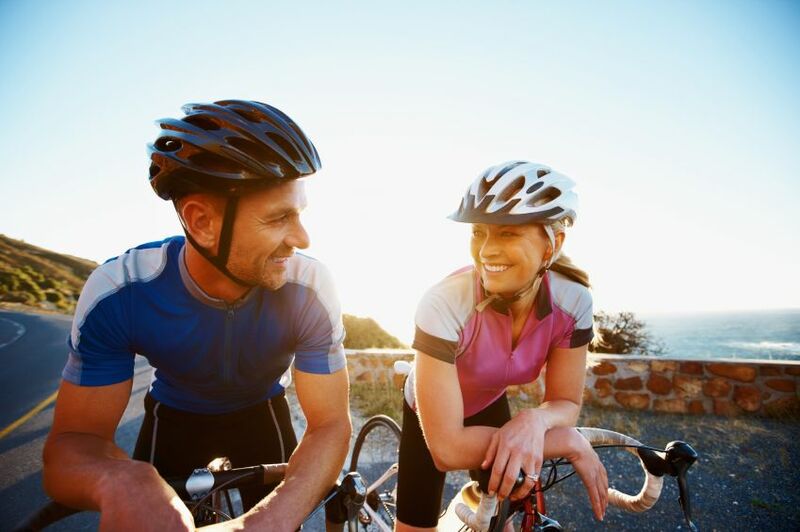 It’s a great idea to have several helmets to wear with a variety of outfits or to be simply able to grab one at any time you want to hit the road running. At Trymunity, we know that being diagnosed with a serious brain injury is debilitating in many areas. We are proud to offer a community of supportive people who have overcome this condition. Simply visit our website to get the support you need.